Fill an impressive interior with friends and enjoy more of everything. Test Drive this exciting new Nissan Leaf at Team Nissan of Oxnard or call (888) 548-4372 today! 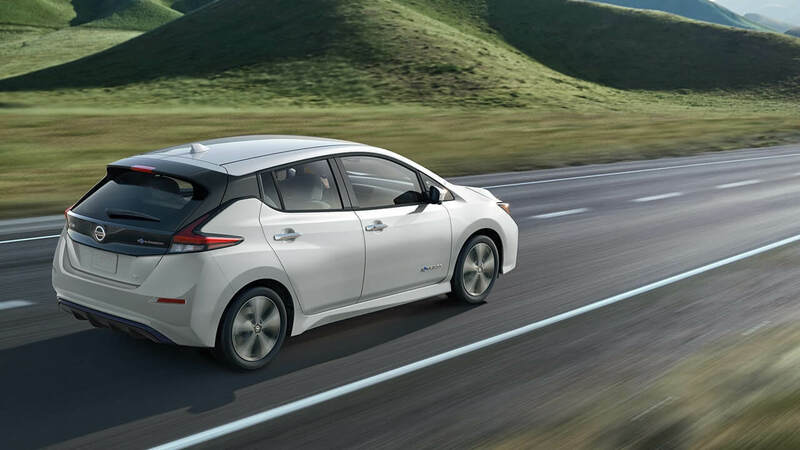 Test Drive this exciting new Nissan Leaf at Team Nissan of Oxnard or call (888) 548-4372 today!